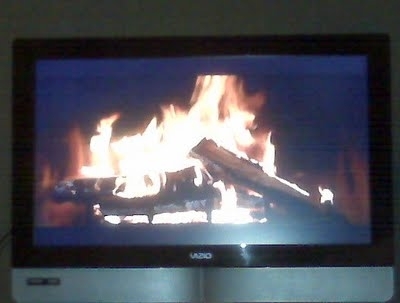 What is Christmas without an on demand yule log? Seriously guys, Comcast is a godsend. 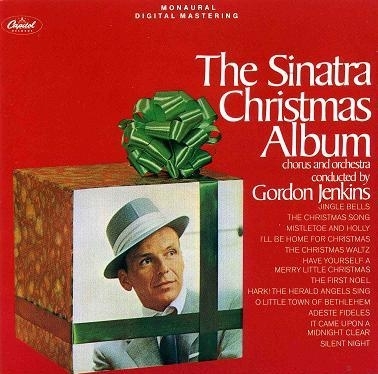 Also, just downloaded this album to get a little Christmas music fix. It’s great. Wow! Impressive, the girl knows Sinatra. Gordon Jenkin's orchestra is super legit. I love good Christmas music, Pandora is on 24/7 during the holidays!